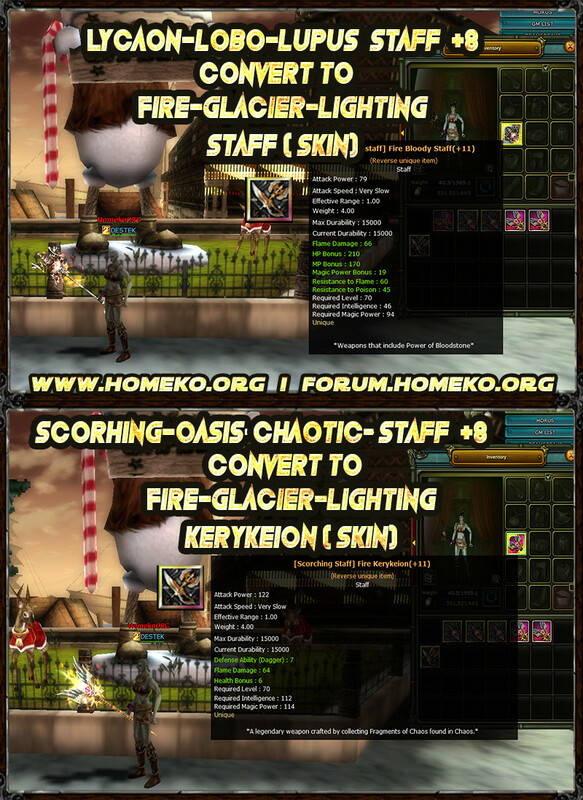 We are pleased to introduce our Homekoworld V22x Homeko server. Our goal here is to start a long-lived homeko period for our players. With Ronarkland you can have fun with your friends and improve your stuff and keep up the challenge.
. The small headers about our server are as follows. More detailed information can be found at our Forum Address. The new world will be protected from the eyes of Horus !!'' HORUS ''The god of resurrection for immortal life. Ruler, guard, judge of the dead ..
Homekoworld for the first time 3 years ago 1299 version of the opening phase in 2012, 2 years after the only 18xx When we open this server We were not the first 18xx homeko server to make innovations. The first 19xx upgrade, 7 months later, the first xp login problem correction and the first 1977 arbitrary size was the homeko server. As you know, the castellan items capture the fortress of delos and enter the tarantula room and perform the tasks and contract the money and castellan items. Players who do not have a solo start and a crowd of clans cannot get them. After a while the other clans are squeezed out of the server. 'Horus' aimed to put an end to it by hitting its spear. After the quest items have become +8, Horus sees that they have become clogged. Skin Charger Paper Shozin 'You can add the desired notation view .. Your Avedon +8 item is in Dark Knight Ax +9 view. Back from Cz Slots, Mysterious Old man, and you can get the Monster Stone item from the Boss to the skill bar and put it to the monster stone. You can earn Old jewelry from here. Old Jewelery Haze Tactics When fitted, it is NOT traded. In this way, old jewelry will cease to be a waste item. Old jewelry conversion is available on our server. Clan Notice: Allows you to make special announcements to your Clan. Instant Right Top is also updated. Memo System: Players can leave a note on the clan. DC Flash, DC Premium for War Premium, War Premium are places where you can remove Flash. You must have Rainworm for Fishing. You can catch the fishing bait in the back slots of the Cz. DC Flash can be printed 10 times in a row. It provides 100% drop increase. Again, WAR Flash provides a 100% np increase which can be printed 10 times. Dryads increase the amount of money from monsters by 100%. Oreads allows you to collect boxes automatically within 1 meter of you. Blur [Blur and HD image] was activated in 1977. You can turn it off without leaving the game, you can open it. In our new csw map, the object bugu is completely fixed. The game will not be accessible if the object is thrown. In addition to this, the problem is fixed by filling the walls into the water in the current map. In addition, when you are near the gates, there are no skill gates with Blink, Descent or any TP function. Even if your Valkry-Bahamut-Grypon-Crusher items are installed, you have the option of show-hide. along with the v2000, the headrest bug is a thing of the past. With Genie you can leave your character in the item when you're not at your computer. It works completely smoothly. Together with the new v2000, even the monsters that the genie will immerse can be adjusted. The game had almost no attendance to the bifrost event because of the release of shafts and fragments from the mine. By activating the new bifrost system, we have made bifrost an active activity. In-game guidance systemIn-game guide system with information about everything you can get. Just follow the descriptions below the items ..! Switch means to benefit from 3 premium features in our premium server. 3 Premium does not give all the features, you switch between the premium. Which premium you can use, you can use these features and flash. The returned exp is 100%. Yes clan premium features will be added to your existing premium if you have a premium available. Only the clan head can be taken from the items placed in the clan bank. It warns you when another player tries to withdraw the item. <nick> Clan item is left to the bank as well as the whole clan is informed about the subject. EVERY WEEK ORGANIZED GM CLAY EVENT! You can discard 10-20 Dmg. Each stroke will take 10-20 damage. Gm Yi will be sent as a gift to your Prize bag when you cut. The event will be held on the Colony Zone map. It can be done on battle maps. When you press the Opposite Race, your goal will not only be np but also [10%] Knight Cash Drops that you can remove from the Npcs will increase the participation rates in the battles and create a competitive environment. With the 50% chance, you're familiar with the 70 Quest Quest 1299 Systems Colony Zone 70 Quest Slots. Respawn Time is 30 minutes. 1 Party is set to cut (with starting items) Eslant 70 Quest has not been canceled to allow new players to perform the task. Still homekoworld, again a first!? We have developed 70 items for you. +7 Paper and Weapon Npcsi:? You won't spend much time doing your Warrior & rogue undy set. Priest & Mage Str, Mp, Hp set directly from npc to +7. Made for the convenience of our players and to make burnt items. %100 sh*t server, dont play guys. Any1 know exactly when the new server is going to be opened?